Lucy is still in the process of writing the sequel to her Feathermore trilogy but couldn’t wait to share the new cover with everyone! She still doesn’t have a blurb yet since the book isn’t finished but she was cool enough to take an except from what she has already written to share with us. 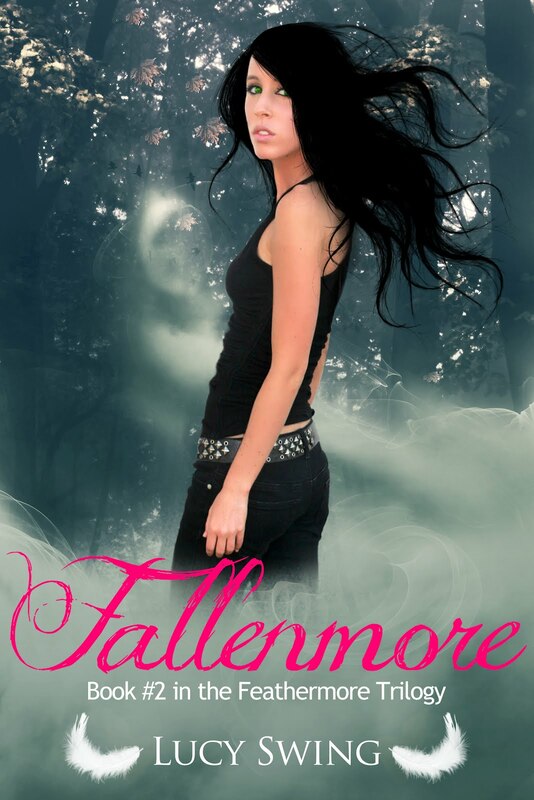 Make sure to add Fallenmore to your Goodreads list and look for it to pop up on Barnes & Noble and Amazon soon! Stillness all around me. There was only the endless blackness that stretched out into infinity and swallowed me whole. I floated, weightless, suspended in a starless universe. I had fallen, hadn’t I? I didn’t understand when, or how, but I must’ve had become a fallen angel. I would forever live and succumb to the darkness that I felt inside of me. I would roam the mortal realm with a heart filled with hate and destruction. I moved my arms but I couldn’t see them. It was as if I didn’t exist. I was only mind in this world. Wherever this was. The air around me was thick and I took long, deep breaths, but it only caused the feeling of suffocation to enclose me even more. I thought of what had happened before I had come here, an attempt at trying to piece it together. How and why I had been the one to end up in this place. My memories were hazy, distant, but they were there. I maneuvered around the fog that kept them hidden but I couldn’t tap into them. They were blocked off. 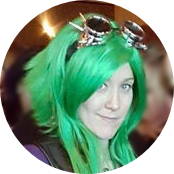 I allowed myself to wander through my life before any of this happened. My parents. Memories flashed through and I gripped on to each one, holding on to the past. Holding on to the love once filled my heart, yet there was nothing there now. No love, no happiness. It seemed like a distant memory, but why? Why had I fallen? There was a faint noise that sent vibrations all around me. I extended my arms, trying to feel for something. Nothing. “Hello!” Although I couldn’t see myself, I was able to hear. My voice echoed fiercely but no one responded. It was silent for what felt like forever. “What are you doing here?” Claire. She sounded distant and muffled. I wanted to call back to her, to ask her to help me, but something stopped me. Something deep inside me made me doubt her, almost hate her. I tried to move, but I couldn’t really tell if I was moving at all. I just floated. “I can protect her. She will be safe with me, and most importantly, she will feel no pain.” Blake? Why was Blake here? Or, there? Wherever it was that they were. Did they know each other? Questions gathered in my head, but there was no one around to ask them to. I still screamed them out. There was a warm feeling on my hand and then it spread along my arm, as if the darkness was caressing me softly. I twitched away from it, scared by the feeling it brought. The fear was instantly gone. Left behind was emptiness, I just was; the darkness no longer scared me. I wanted to go where he was. Blake. He would know what to do. “Michael, you can’t think for one second life will go back to what it once was, can you?” Claire’s voice rippled though my body, awakening a monster. Michael? Who the hell was Michael? A set of blue eyes flashed before me. And something inside of me broke. Again. I saw his face and that was all it took for the pain to come crashing down like a tidal wave. I tried to hold on to his face, to the emotions that were coming across in his eyes, but he was gone, and the glimpse of my own emotions was gone with him. I stared down at my own arms, they way they had been wrapped around his body as he took his last breath. The way his bright eyes had lost their intensity; not even the moon that washed the forest with light could brighten them up. His eyes had moved through my face as if searching for something that would save him. But I couldn’t save him, and his eyes soon stared, lifelessly at the star filled sky above us. He had died in my arms and I had done nothing to stop it. I had nothing to prevent it from happening. Could I had saved him from the doom that loving me had brought upon him? I screamed, or at least I thought I was screaming. There was no more sounds coming out from me. I dug deeper through the memory. I could still feel the weight of his body in my arms. There had been a tear deep inside of me the moment I felt his soul vanish, when he had become just another useless death in Lilith’s game. Lilith. Who had left him there to die. Who just stood by as Shemer’s sword took the one person I lived for. Who stood by when Claire, my best friend, killed him. Lilith, whom I would have sacrificed it all to, if only to see his face one more time. If me dying meant I would be with him again, that’s what I wanted to do. Where I wanted to be. But I was trapped here. Lucy Swing lives in sunny Florida with her husband and two children. She is a YA Paranormal/ Romance writer, whose works include: Feathermore #1 & Fallenmore #2 (Feathermore Trilogy), Bloody Valentine, the novella, and Bloody Valentine is also offered in “Death by Chocolate,” an anthology consisting of 6 fantastic YA short stories with a chocolaty twist. She is an absolute book hoarder and must always have a book at arms distance. Music is her muse, and there is always a soundtrack that plays along her life. For more information on Lucy Swing please visit her website. 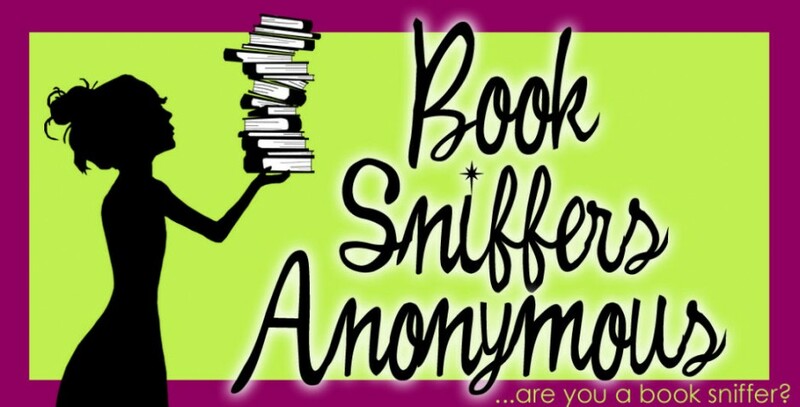 I have not heard of this book. Love the cover. I enjoyed the excerpt, thanks! !